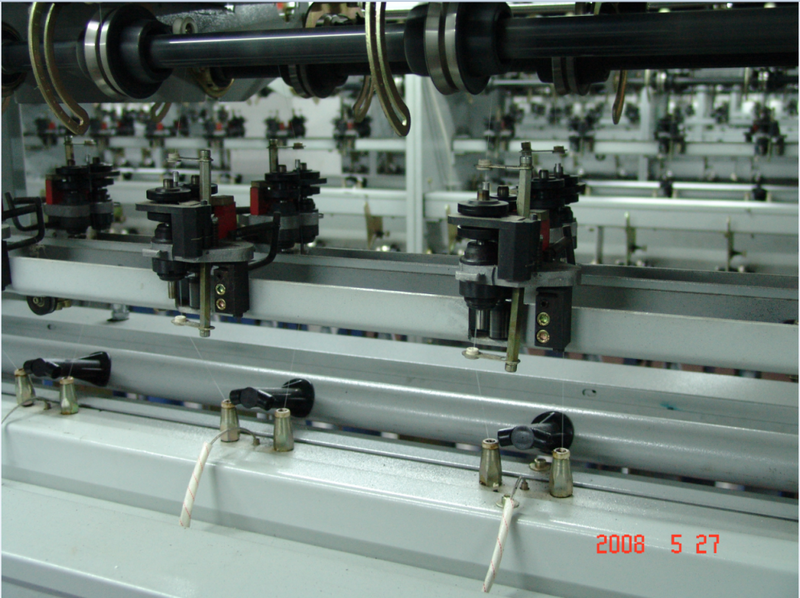 The exhaust emission system is connected to user central Control System.The machine is equipped with magnetic false-twist spindle which is easy to operate.Gear case is used for winding, with lip motion device for the soft edge.The control of the whole machine is all installed in the control casing at the head of machine (spindle, false twist spindle, over-feed device and change of twist range). Looking for ideal Digital Precision False Twister Manufacturer & supplier ? We have a wide selection at great prices to help you get creative. 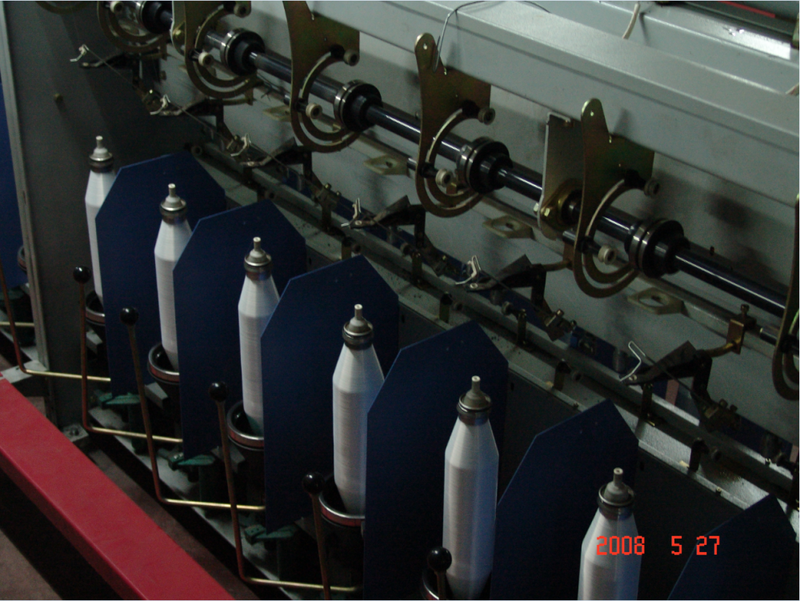 All the Stable Yarn Forming False Twister are quality guaranteed. 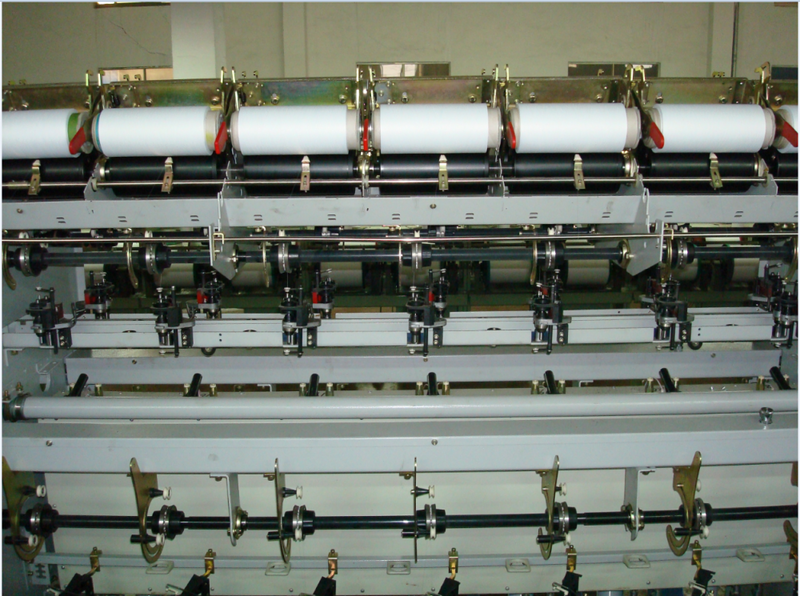 We are China Origin Factory of Easy Operation False Twister. If you have any question, please feel free to contact us.